“The average lead has gone down by about 50%. So that’s good news,” says Edwards. But Edwards says the bad news is there’s still too much lead in the water. “(The water is) still not safe to drink by any stretch of the imagination,” says Edwards. 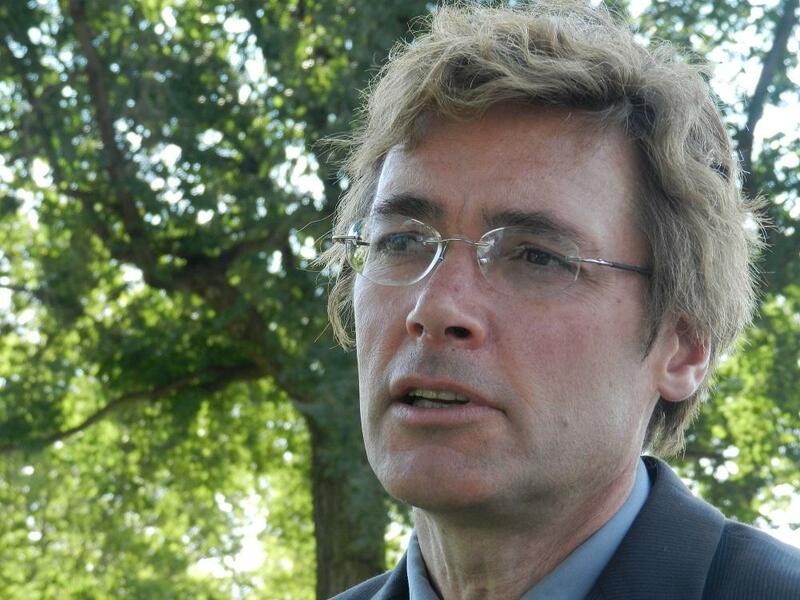 Edwards predicts Flint’s drinking water will continue to improve over the next few weeks. He says people should continue to use water filters for the foreseeable future. However, Edwards says lead will continue to be an issue in Flint for a long time to come. 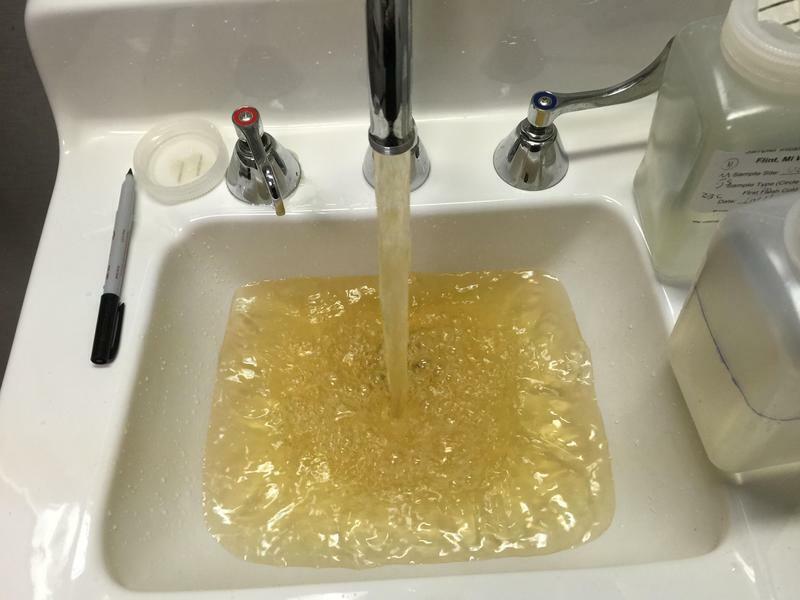 The water is still not safe in Flint. Powerful community forum discusses road ahead. 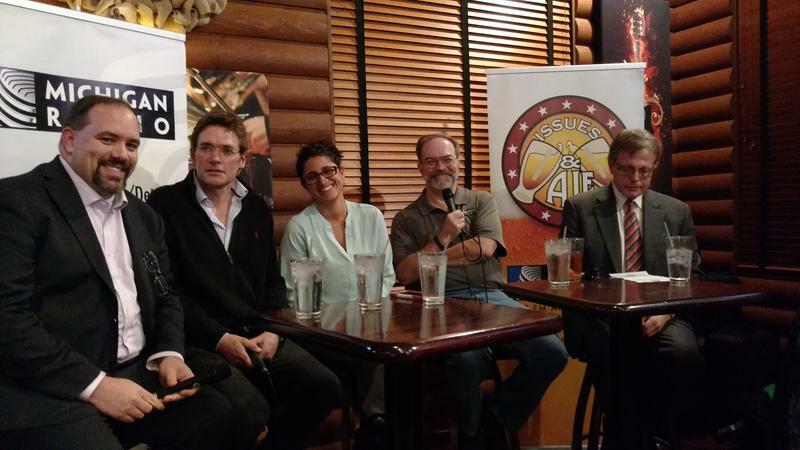 Last night I moderated perhaps the most significant Issues and Ale panel Michigan Radio has ever done. It was on Flint’s water crisis, and took place in an excellent restaurant called the Redwood Steakhouse and Brewery. 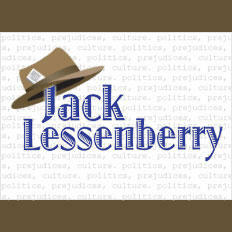 Jack Lessenberry on Flint’s Water Crisis. I thought I knew about the water crisis before last night, and intellectually I largely did. But I found myself powerfully affected by the enormity of what has been done to the people of Flint, mostly by the State of Michigan. 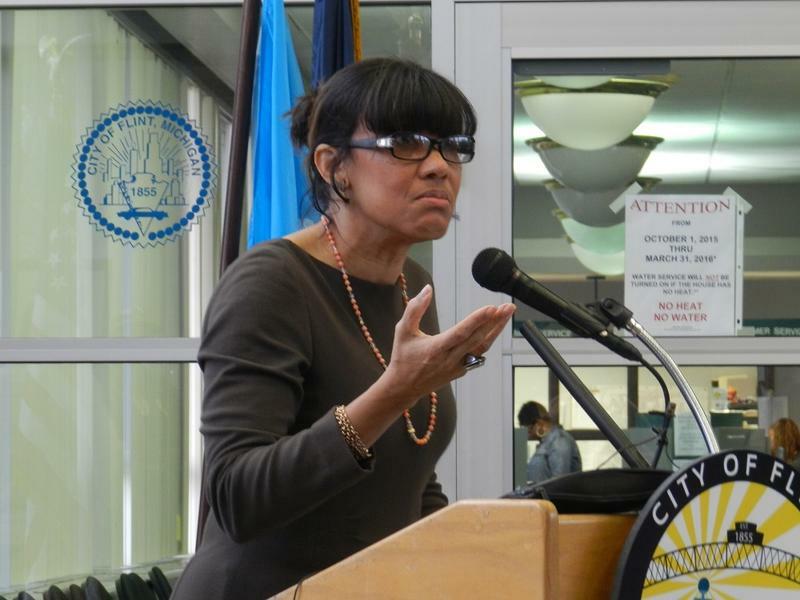 Flint’s new mayor has laid out her priorities for her first hundred days in office. Not surprisingly, the plan largely reflects the issues she stressed in her campaign. Karen Weaver defeated incumbent mayor Dayne Walling in last month’s election. She’s been on the job for nearly a month. Even though roughly a quarter of her first hundred days have passed, the mayor says now was a good time to update people on her plans for her first 100 days.